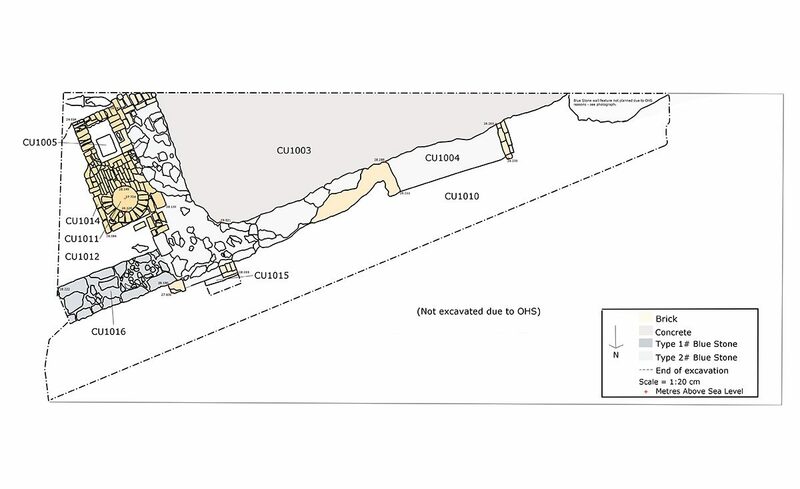 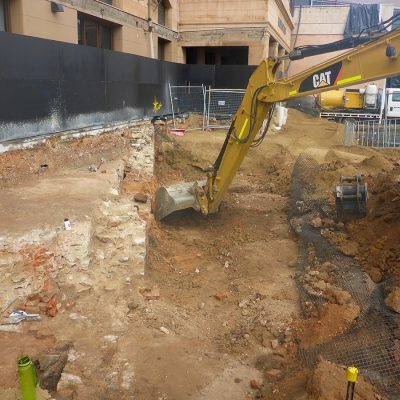 EBS Heritage was engaged in 2017 by Mot MacDonald and DPTI to undertake a Historical archaeological excavation as a condition of a Section 27 Permit under the Heritage Places Act 1993. 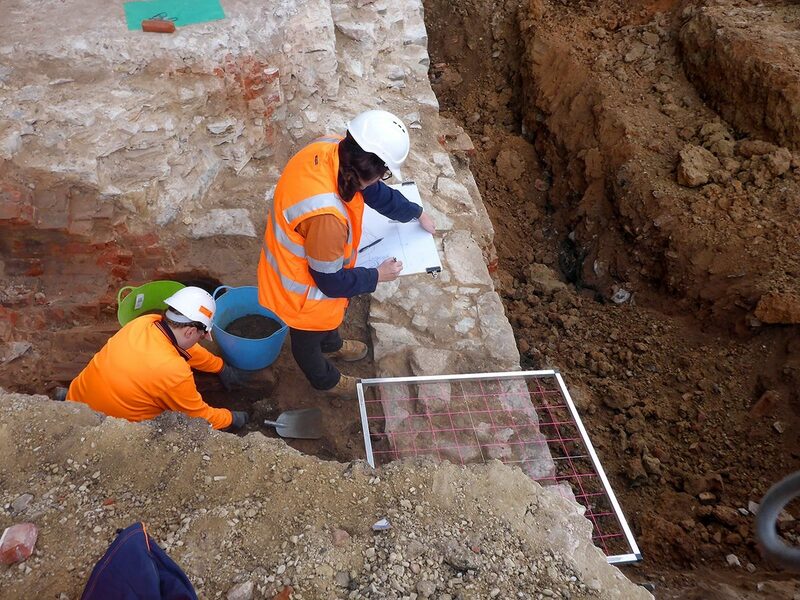 EBS Heritage staff examined archaeological material exposed during initial ground disturbances and developed an appropriate approach and methodology to excavate the site whilst recording valuable historic information. 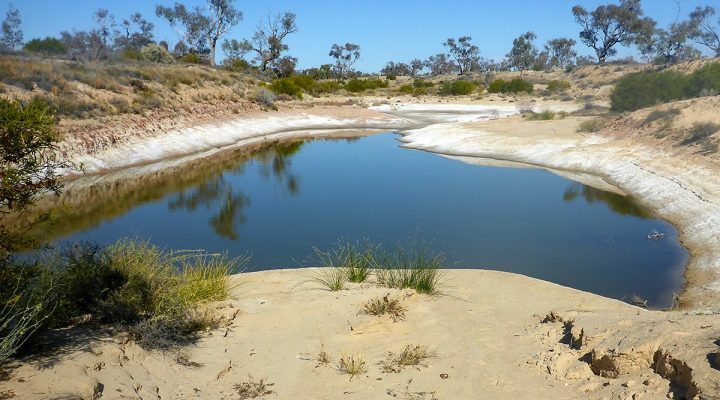 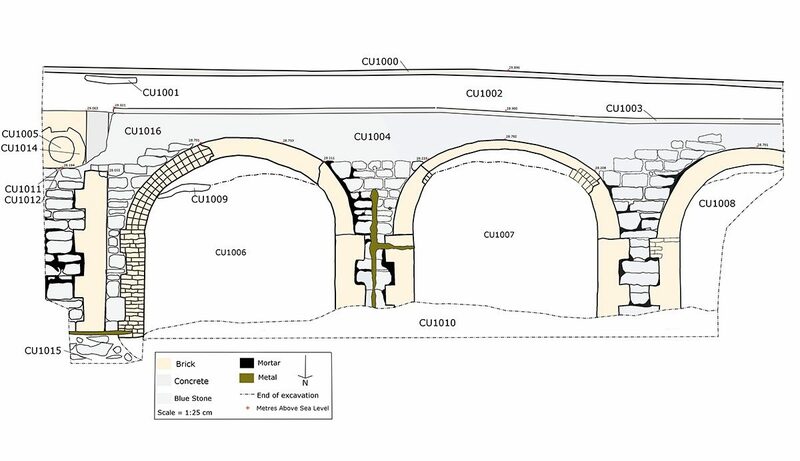 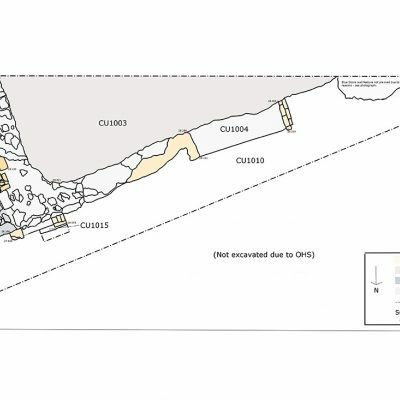 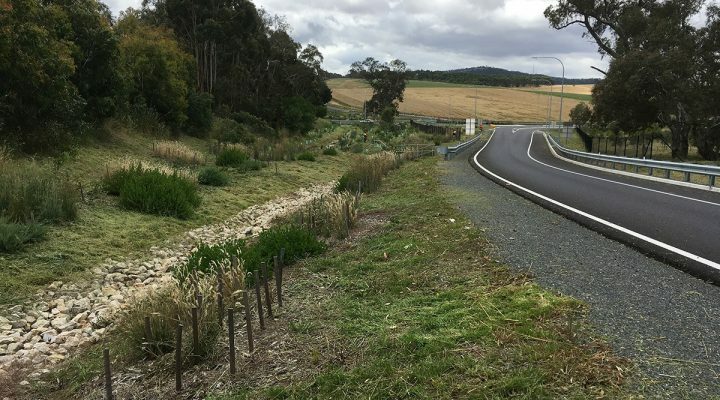 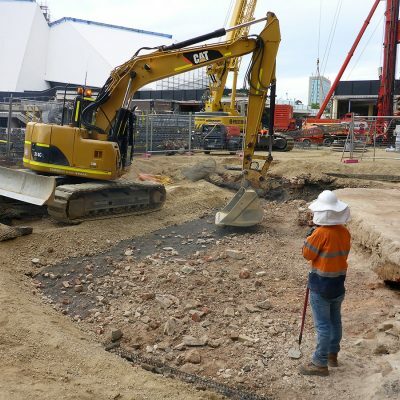 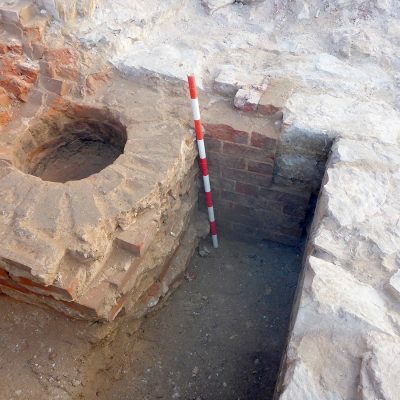 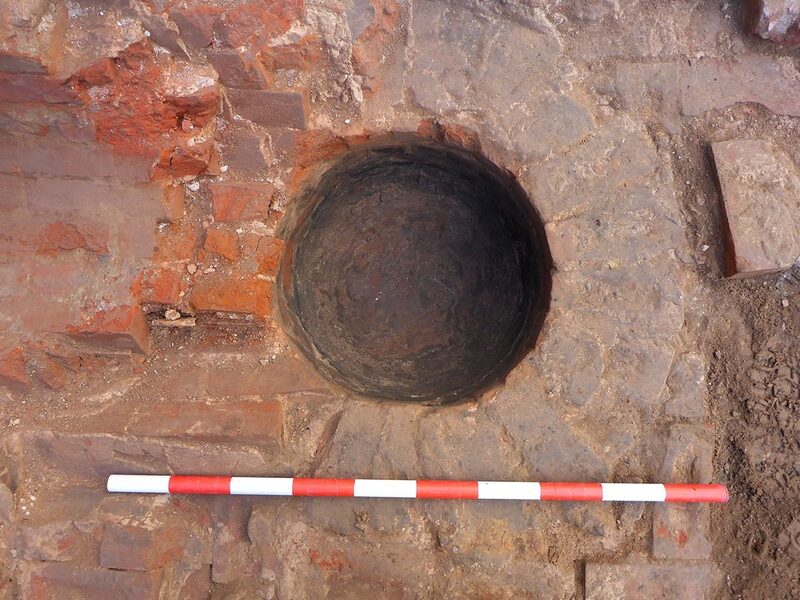 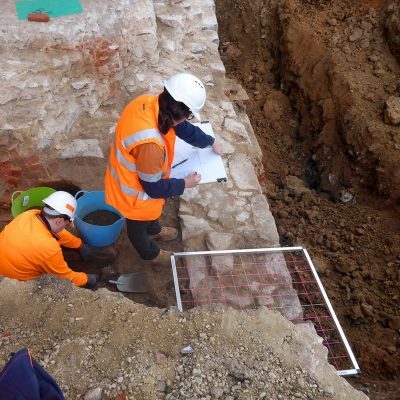 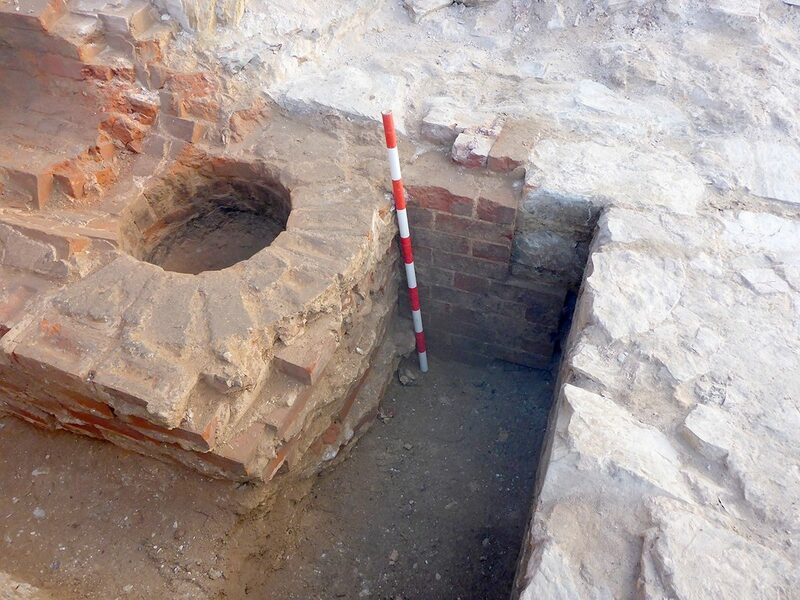 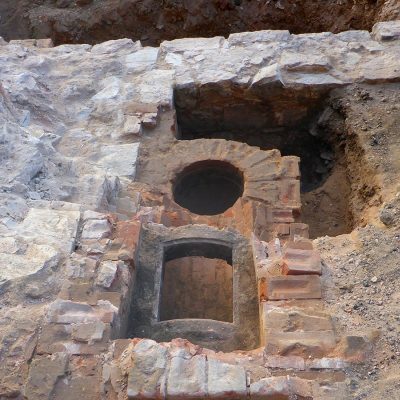 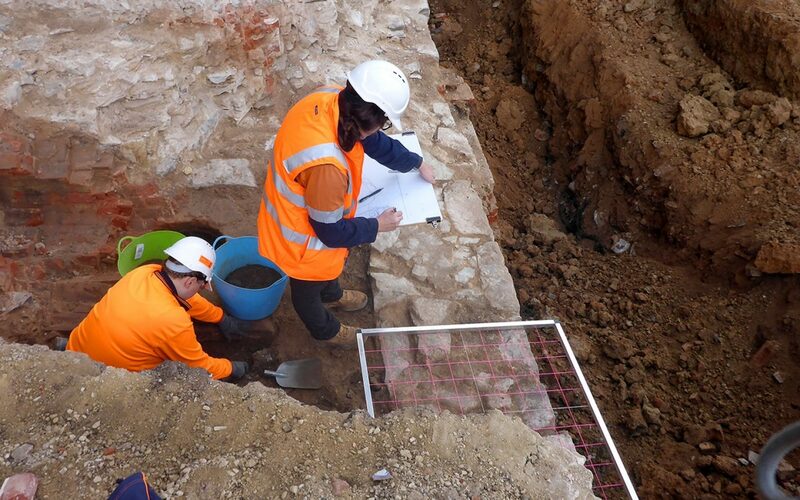 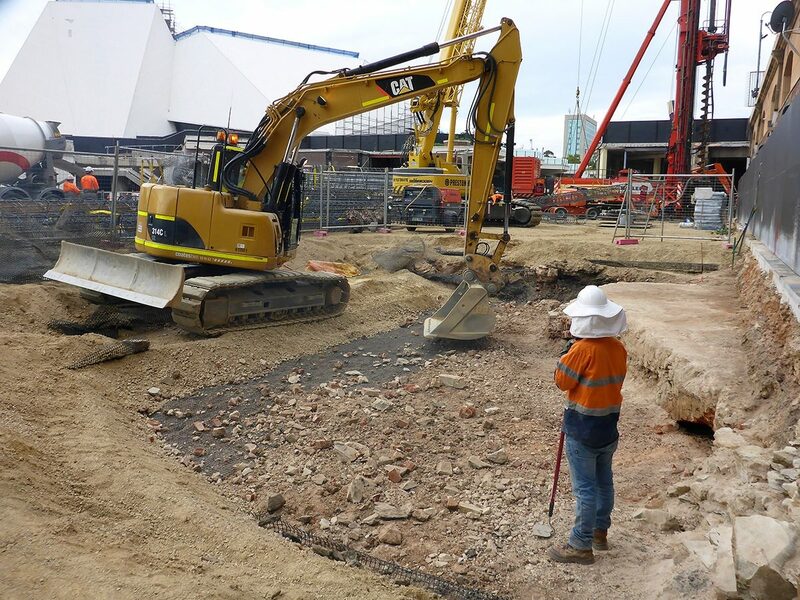 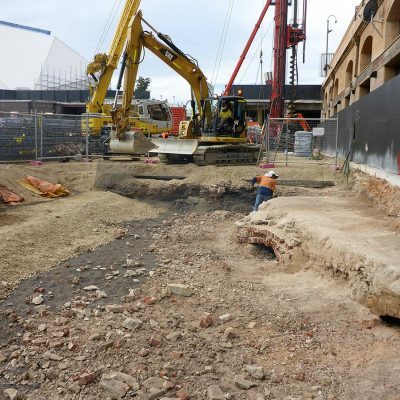 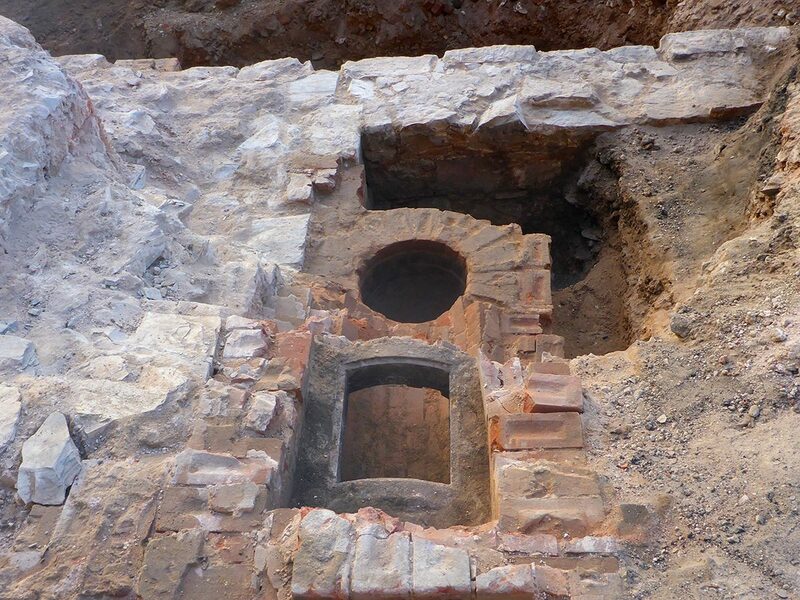 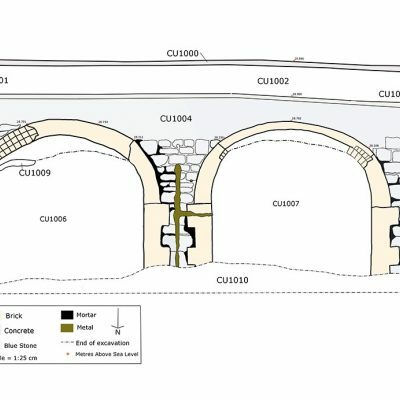 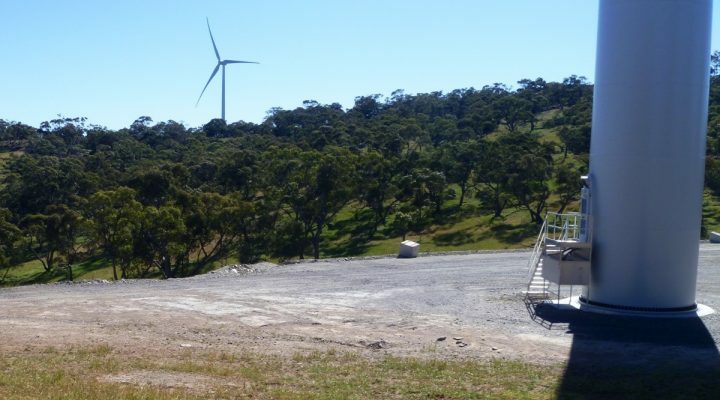 The project included undertaking detailed historical desktop research, historical excavations and providing the South Australian Heritage Council with a Historical archaeological excavation report in line with the Permit conditions. 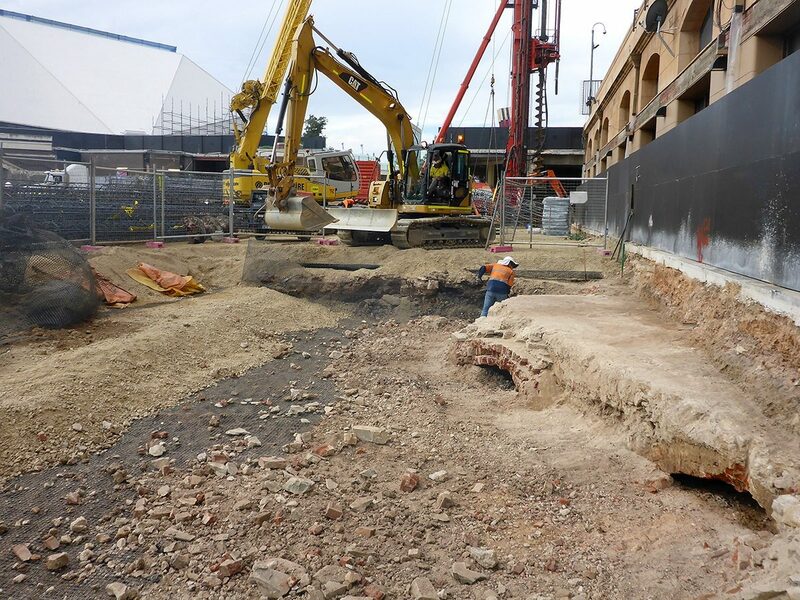 Through the work of EBS Heritage it was discovered that the historical remains consisted on the c.1861 -1870 Adelaide Railway Goods Storage Shed and c. 1870 Locomotive repair shop. 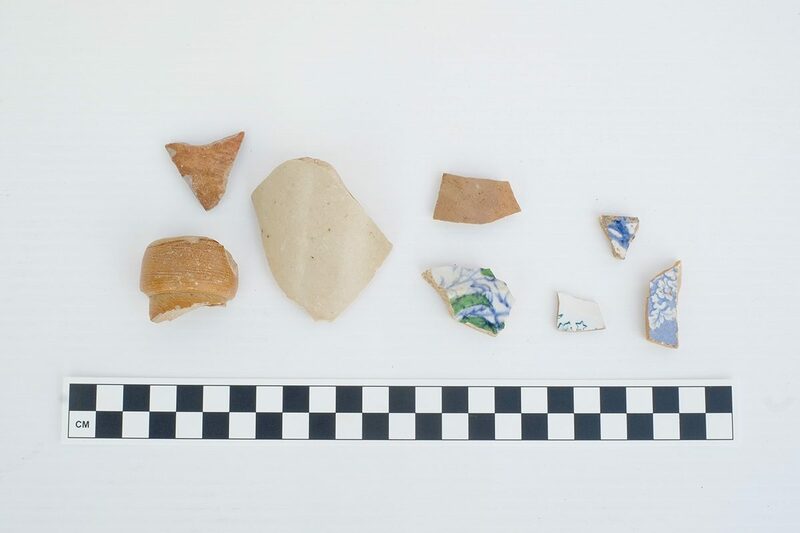 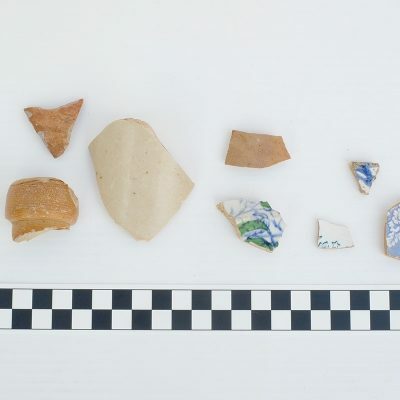 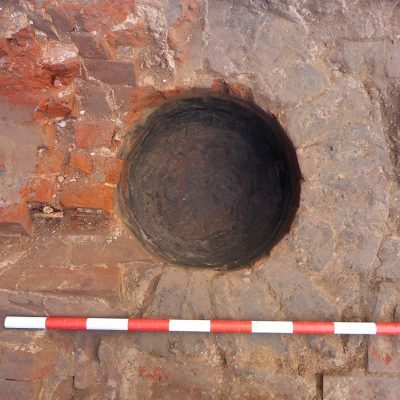 By examining both the historical records and the archaeological record this assessment could examine the differences between what was said to have happened and what actually occurred. 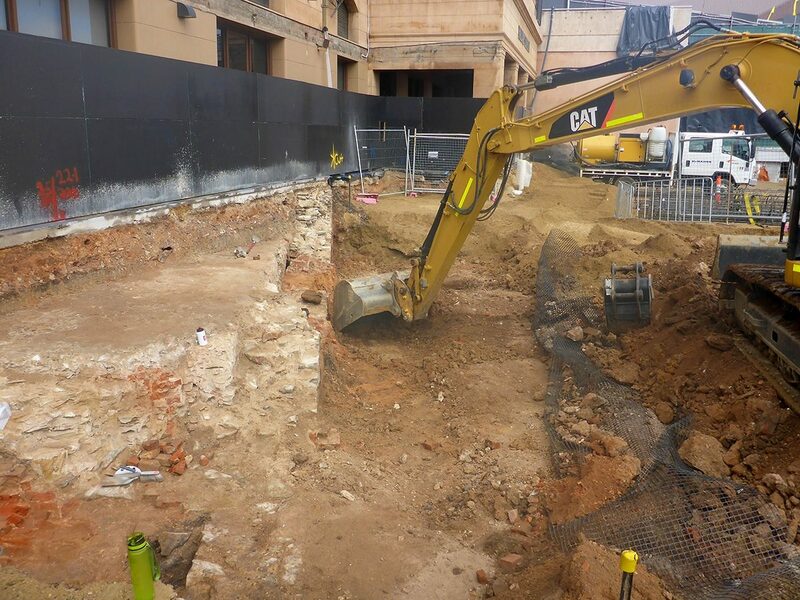 As M. Leone and C. Crosby (1987) have stated these ‘…two sources of data the archaeological and the documentary - are generated by two different sets of formation processes and dynamics, and therefore two very different sorts of facts are generated.’ The information gathered from this archaeological excavation provided a valuable insight into a previously unverified period of time within Adelaide’s past.